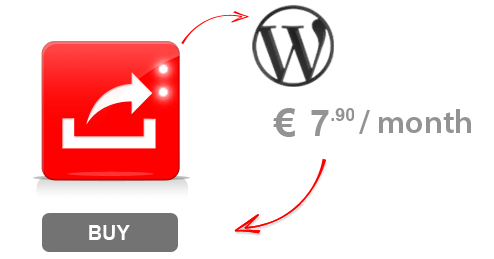 Our optimized Hosting allows you to publish your site or your blog on the web quickly and easily thanks to the most comprehensive and widely used CMS: “WordPress“. You will have full access to all features (FTP Database etc..) For all your customization. Wordpress is a platform of “personal publishing”, structured in PHP that uses MySQL as a database, which allows you to create a personal blog, public or private. UPnet.hosting is a Swiss provider that delivers its services as a data center located in the territory Helvetic (Swiss-Italian) and an infrastructure that boasts one of the most 'advanced in Europe, with high levels of reliability and continuity. Subscribe to our newsletter for helpful tips and valuable resources. For sales and technical information about our products and services please contact us. © 2014 UPnethosting. All rights reserved.